2015 has come and gone already. It was a good year for many reasons, including all the great video games that were released. This year's high-profile releases went relatively well, contrasting with last year's many launch mishaps. 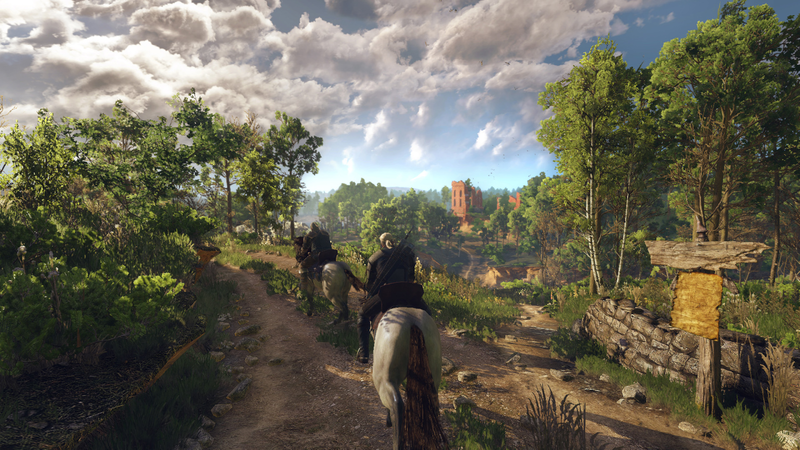 The Witcher 3, winner of the Game of the Year award at The Game Awards, showed how well a developer can support its game after launch. 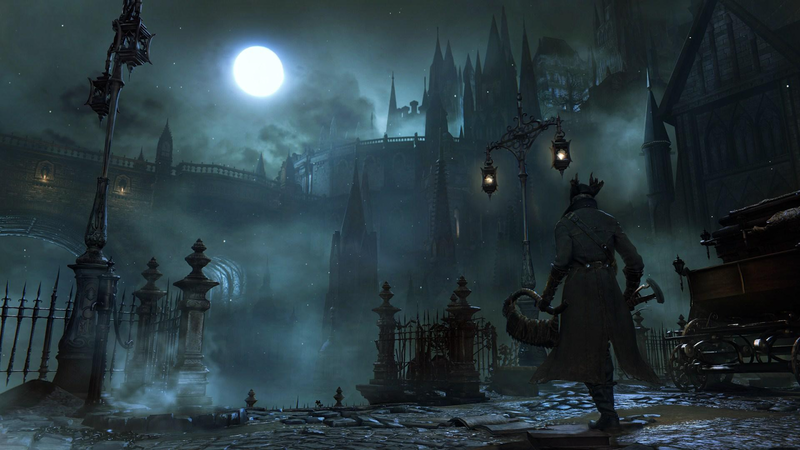 Bloodborne, From Software's latest game, is a PS4 exclusive. This pains me because the game and its art direction seem incredible, but I have no way of playing it without buying a new console. 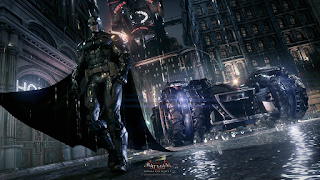 Batman: Arkham Knight, which launched fine on consoles, was broken on PC for a long time. In an unprecedented move, the publisher actually pulled thegame from Steam shortly after its launch. 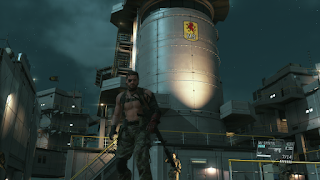 Metal Gear Solid V: The Phantom Pain is a game I've been eagerly awaiting for years. I've had a great experience with this game despite a few well-known issues, like the fact that it doesn't feel complete. More on the whole Kojima/Konami drama below. 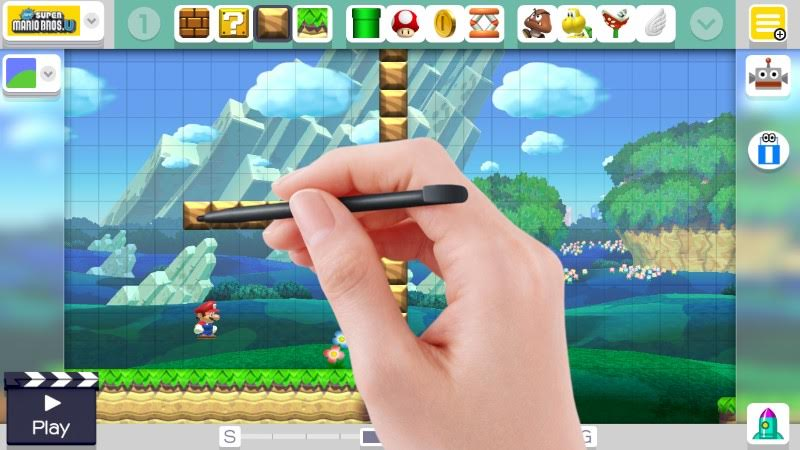 Super Mario Maker is one of Nintendo's smartest moves in recent years. Essentially an official Mario level editor, this game really brings Mario to the modern era with decent online features and nearly limitless user-generated content and entertaining YouTube videos. 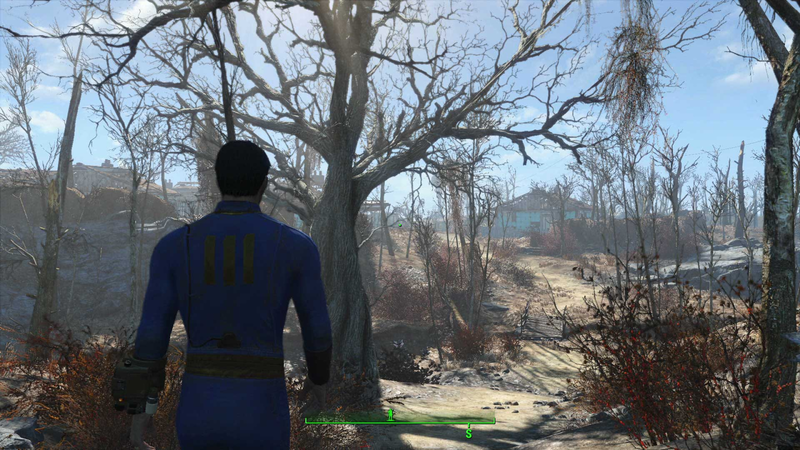 Fallout 4 is Bethesda's first game for current-generation consoles. From what I gather, this much-anticipated sequel is a crowd pleaser, but has streamlined its dialogue system, which has disappointed some long-time fans. Other notable AAA hits include: Rise of the Tomb Raider, which looks like a fine action-adventure game; the yearly Assassin's Creed, Syndicate, which impressed the public by not launching as a broken mess; Splatoon, which made quite the splash; Xenoblade Chronicles X, which seems like a great JRPG; and franchise shooters like Call of Duty: Black Ops 3 and Halo 5: Guardians, which had good launches. That's an impressive list of games for one year. BUT WAIT, THERE’S MORE! 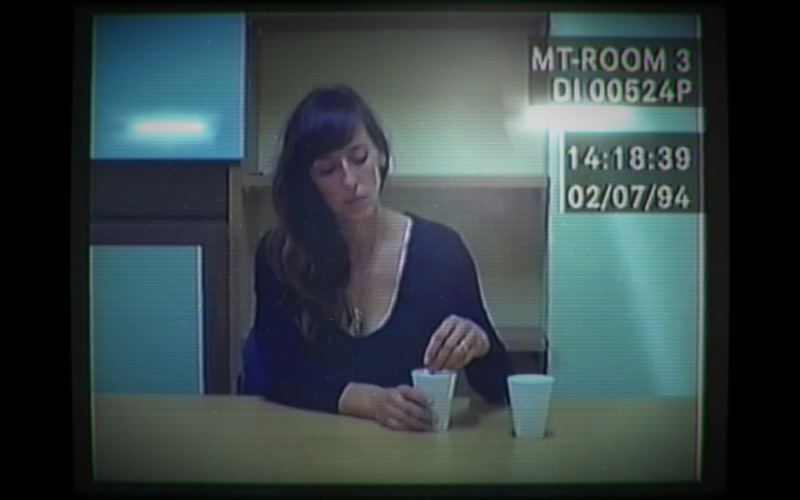 Her Story, released on June 24 for PC and iOS, is a unique and innovative game in which you search a police database to find and watch clips of several interrogations with a convicted woman. These clips are actual videos with an award-winning performance by Viva Seifert. Rocket League, launched on July 7, is basically soccer with rocket-powered cars. This competitive game is easy to pick up, feels great to control, and has a surprisingly high skill ceiling. I've had a lot of fun playing with friends. 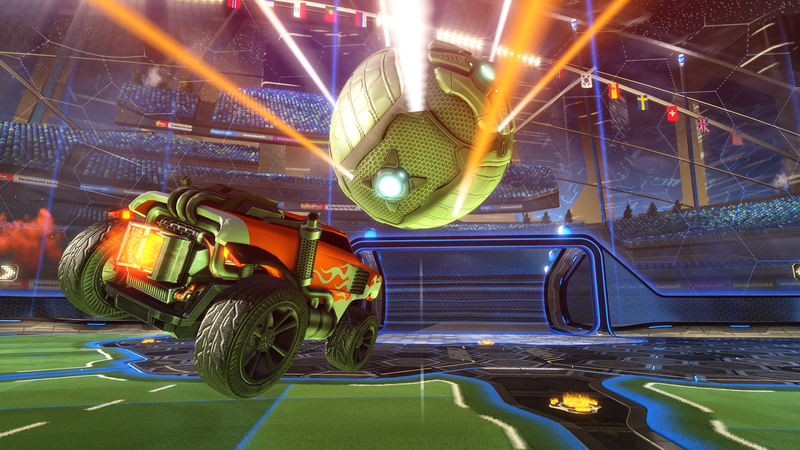 Rocket League also won Best Independent Game at The Game Awards. The Beginner'sGuide, released on PC on October 1st, is the new game from Davey Wreden, one of The Stanley Parable's developers. Much like its predecessor, this software almost defies classification. It's a thought-provoking look into the creative process, authorship, and interpretation of creative works, among other things. UNB held a game night to play and discuss this game, and it was very interesting to hear everyone's take on this game. 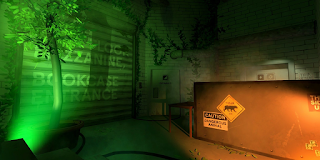 Speaking of The Stanley Parable, William Pugh, the game's other developer, also released something new this year. It's called Dr. Langeskov, The Tiger and The Terribly Cursed Emerald: A Whirlwind Heist. 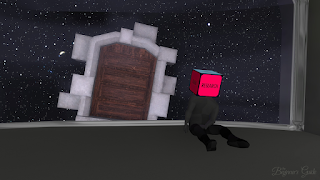 It's a short game released on December 4 and is available for free on Steam. Like Stanley and Beginner’s Guide, it's pretty meta, but this is a comedy game as opposed to Davey's more serious approach. It stars British comic Simon Amstell. 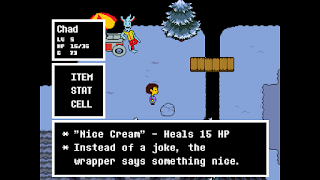 Undertale, released for PC on September 15, is a modern story-driven adventure built from the genes of old-school role-playing games. Its innovative combat system, excellent writing and characters, exceptionally good soundtrack, and awesome meta elements make this game memorable and unique. Since its release, this game has gained a cult following that has created a ridiculous amount of fan art and music covers. It's not a game everyone will like, but it's still too bad that many people won't look past the game's dated appearance to discover the richness within. 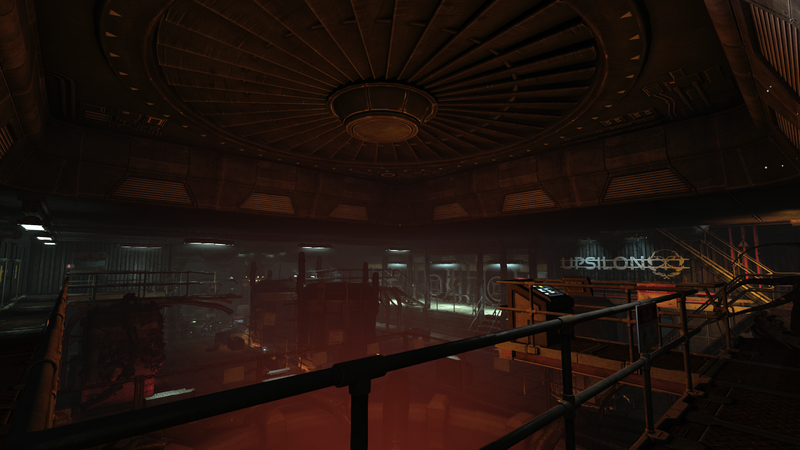 SOMA is Frictional's latest game, released for PC and PS4 on September 22. 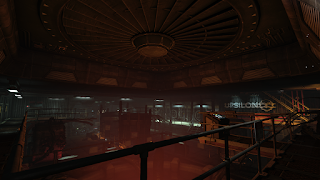 This horror game is equal parts science fiction, something that is new for the developers at Frictional, but they pulled it off. The horror elements aren't quite as strong as in their now-classic Amnesia: The Dark Descent, but the intriguing and thought-provoking sci-fi themes are what really make SOMA stand out. This game will haunt you and leave you pondering the implications of its narrative long after the game is over. Cibele, released on November 2 for PC, is Nina Freeman's latest game. Like her previous work, it's an autobiographical game focusing on a specific life experience. This time, she shows us what it was like to build a serious relationship with someone over the internet while playing online games. Earlier this year, Nina released a smaller project called Freshman Year. 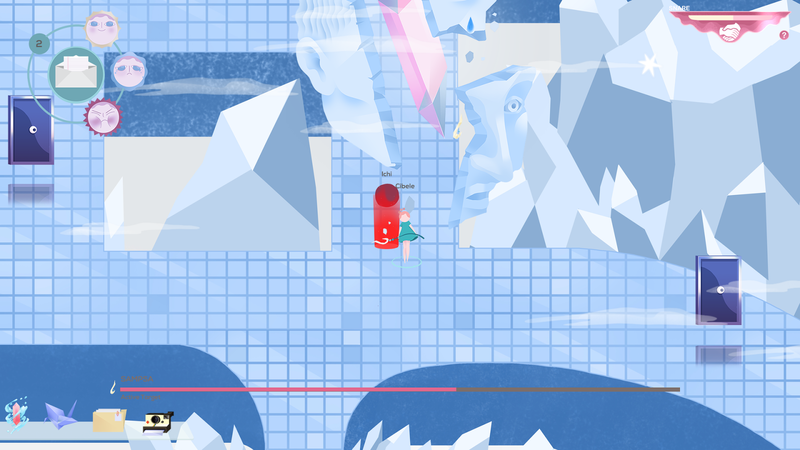 This surprisingly impactful game deals with unwanted abuse she's faced in the past. You can play it for free in your web browser. Here are some more indie games I haven't played but seem interesting: Ori and the Blind Forest, a beautiful platformer; Life is Strange, a Telltale-like with a novel mechanic; Crypt of the Necrodancer, a rhythm roguelike; Read Only Memories, a cyberpunk adventure game with great characters; Nuclear Throne, Vlambeer's new action roguelike shooter; and Keep Talking and Nobody Explodes, an inventive bomb diffusal party game. Phew, that was a long list of games! To think I struggled to come up with more than a handful of games last year… No such problem this time. 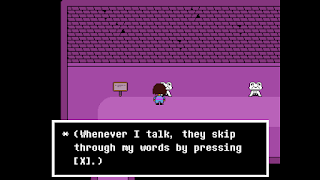 If I were to choose a favourite game, I'd have to pick Undertale. 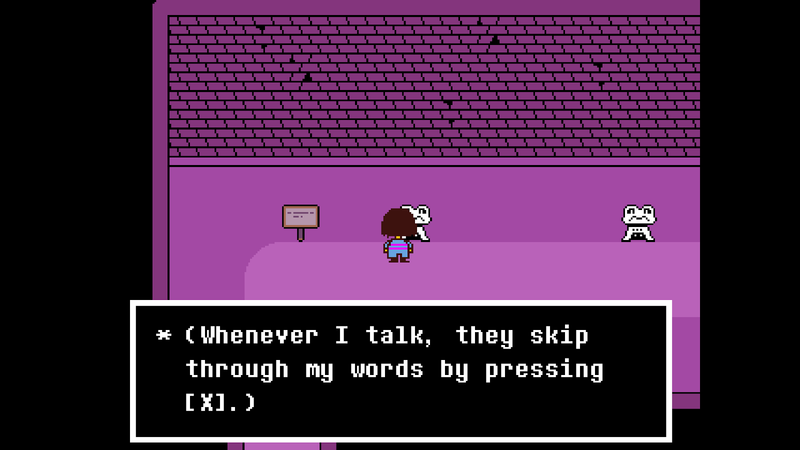 For a while, I was fairly sure MGSV would be my game of the year, and while I've had a lot of fun with MGSV, Undertale has left such a strong impression on me and changed the way I think about games (and life). 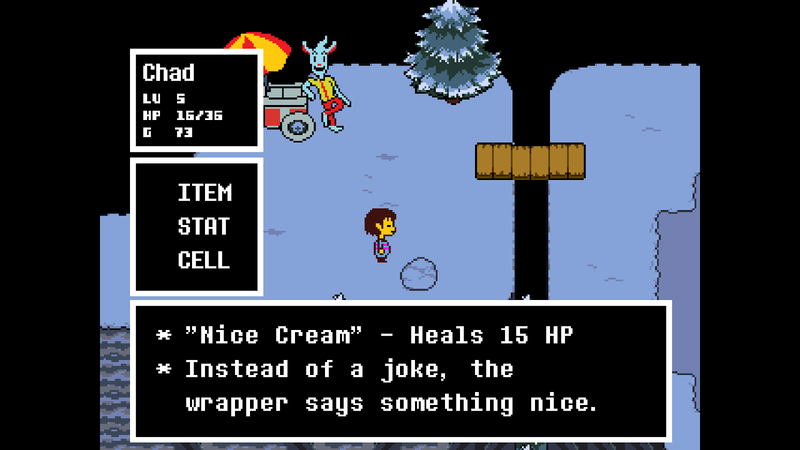 Even the fact that I'm debating between a big-budget production seven years in the making and a short, modest-looking indie RPG says a lot about how much I value Undertale. Nothing comes close to the GamerGate drama that started last year, but the Kojima/Konami story is pretty juicy. I won't go into detail as this information can be found online (Polygon has a lengthy summary). This story ends and a new one begins as Metal Gear creator Hideo Kojima has just announced that he is forming his own independent studio and will be partnering with Sony for their first project. Best of luck in the future, Kojima! The new wave of virtual reality tech was set to make its commercial debut in 2015, but that didn't quite end up happening. We'll have to wait until next year when the Oculus Rift, HTC Vive and possibly other VR headsets are released to the public. 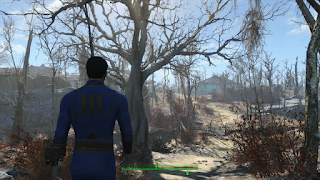 This year, I got to play quite a few demos with Oculus Rift. While I was initially disappointed – it doesn't actually feel like you're in another world like some proclaim, and the resolution needs to be increased – I believe that the tech has huge potential and is here to stay. The Game Awards had its second yearly show on December 3. While host Geoff Keighley is making a commendable effort to put on a respectable awards show, he still missed the mark, resulting in two hours filled with hype, product placement, musical performances, and cringe-worthy moments. Still, the 2015 show had its moments and was an improvement over last year's show, which itself was an improvement over the Spike TV award show. Here's hoping he will continue to improve the formula. And finally, we can't forget to mention the unfortunate passing of former Nintendo president Satoru Iwata. For more on Iwata's life, check out this timeline from Polygon or his tribute at The Game Awards. In last year's retrospective, I listed a few games I was excited for, but it turns out that a bunch of them were delayed and will just launch in 2016. Needless to say, I'm still looking forward to them: The Witness, Jonathan Blow's new game, will be out in January; Miegakure, the mind-boggling four-dimensional puzzle game, seems to be nearing the end of development; Quadrilateral Cowboy, Brendon Chung's new game, was supposed to release this year. In fact, it still says “Coming 2015” on the official site; That Dragon, Cancer, the deeply personal autobiographical game about losing a child to cancer, is nearing the end of development; and of course the unnamed Zelda WiiU, that is supposed to release sometime in 2016. More upcoming games I'm excited about are Firewatch, that slick-looking park ranger game with the cool Olly Moss artwork; Tacoma, the next game from Gone Home devs Fullbright; Dark Souls 3, From Software's next game; and the sequel to The Banner Saga. I'm surely forgetting others. IN CONCLUSION, 2015 was very strong year for video games, and 2016 looks promising. It's an exciting world to be a part of.